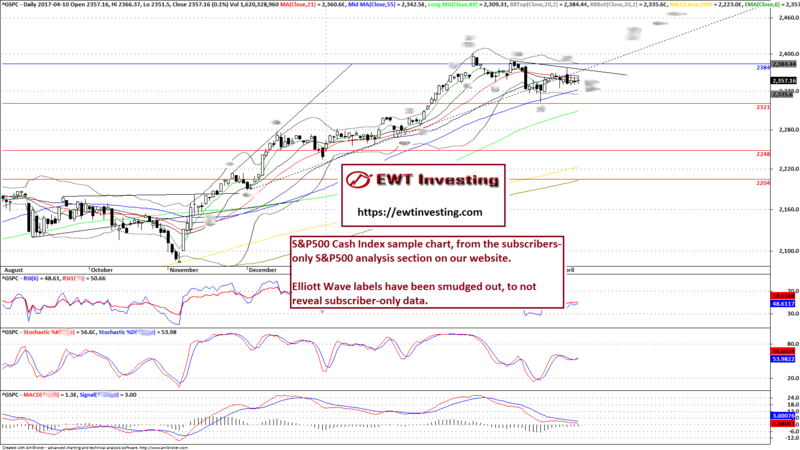 Log in below to access all of our Extended Elliott Wave Theory analyses and forecasts on global financial markets. Not yet a subscriber? Become a subscriber to our Global Elliott Wave Coverage subscription service. We continuously analyze 20 global financial markets in our subscription service Global Elliott Wave Coverage. In this subscription service you get daily updates on 20 financial markets around the world, including major stock markets, as well as Gold, Silver, Crude Oil Brent, some Forex, and US Treasuries. 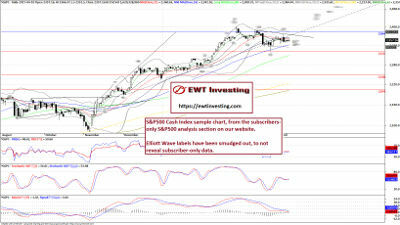 In the subscribers-only sections, you get access to both Trend and Structural Predictability Estimates, written technical analysis commentary on Monthly, Weekly and Daily (as well as Daily Adaptive Channel) time frames - in addition to Monthly, Weekly, Daily and Daily CWE technical analysis charts for the currently 20 global financial markets included in the Global Elliott Wave Coverage. Below are some sample screenshots to give you an idea of what you get access to as a subscriber (click the charts to open full-size versions).